Open the app or go to http://myfave.com, browse through our numerous categories and if something catches your eye, click on it to view the deal. Be sure to read the Fine Print and Redemption Instructions before purchasing the deal. Click on the green BUY NOW. You will be directed to the confirmation page. Double check your voucher details (i.e. redemption dates, Fine Print, and price), then click on Pay Now. Congratulations! You have successfully purchased a Fave voucher. You don’t need to print out this voucher because all redemptions on Fave are done via the mobile app. 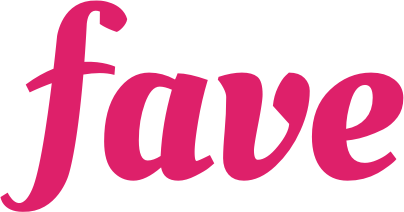 Where can I use Fave?